My name is Vianeli Garcia. I will love to have the opportunity to help build a bottle school in Guatemala. I have always had the heart to serve from doing mission work in Cuba in which friends and I facilitated activities for a summer camp. In Ecuador, I represented World Vision U.S programs along with youth from all over Latin America in order to address the issues of children's rights. In New Mexico, I was able to be part of discussions where I learned about Indigenous people and aided in the building of a tiny home for a woman in need. In Leipzig, Germany I worked with kids and assisted in the beginning phase of a church and did what was needed. In Las Vegas, Nevada I partnered with the Boys and Girls Club and facilitated a day of fun with volunteers for over 100 kids. This day consisted of games, a bouncy house, face painting and the opportunity to build one on one relationships with the kids in the Las Vegas community. Volunteering and immersing myself with people of different backgrounds is what I live for. I hope to have the opportunity to impact the people in Tecpan with a group of individuals. It is an opportunity I would love to be part of. 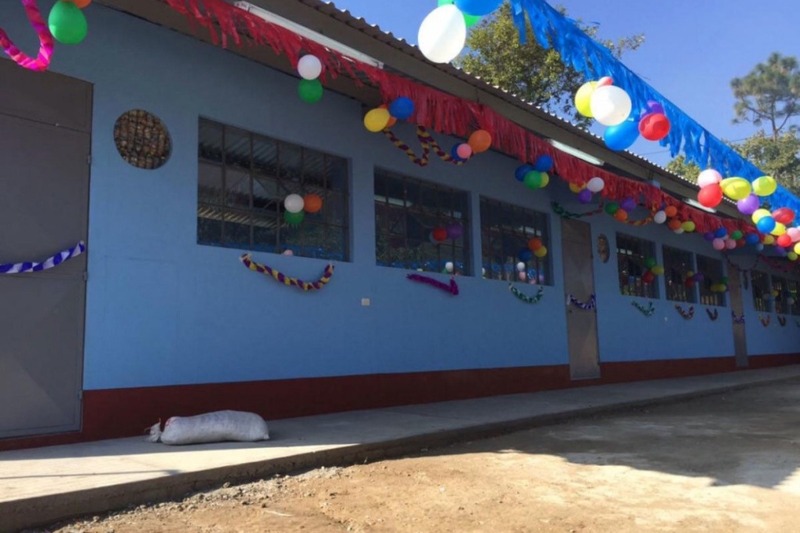 By contributing, you will help me build this bottle school too, and provide education for the children in Tecpan, Guatemala . None of it will be possible without your generosity getting me there. I hope to be able to raise the funds for this trip that will cover the entire cost of this experience. February 18-24th, 2019 I will like to attend a trip of a lifetime where I am able to go and volunteer in Guatemala in an area called "Tecpan". I will be partnering up with an organization called "Hug it Forward". 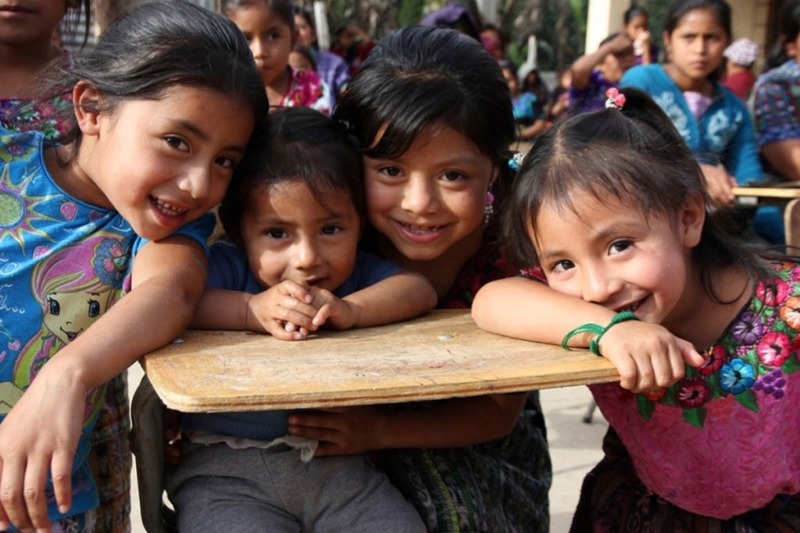 Hug it forward is a multicultural organization operating at the grassroots level in the region of Latin America, with an emphasis in Guatemala. We facilitate education and awareness around improved trash management methods via the construction of bottle classrooms. 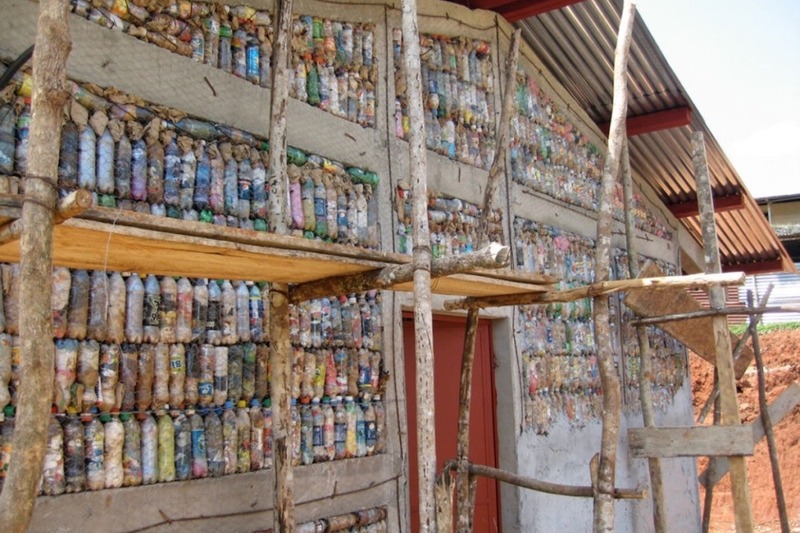 Bottle classrooms are constructed using Eco-bricks, which are plastic bottles stuffed with inorganic trash. During the project process, entire communities come together to build a more environmentally responsible educational space for their future. The price of the trip includes food, transportation, accommodations, activities, English speaking guide and flight. See temples and other buildings made from shimmering stones (unique among Mayan ruins in Guatemala). I have two weeks to raise the money for this trip. Let's make this happen! P.S. I will be documenting my experience over there.